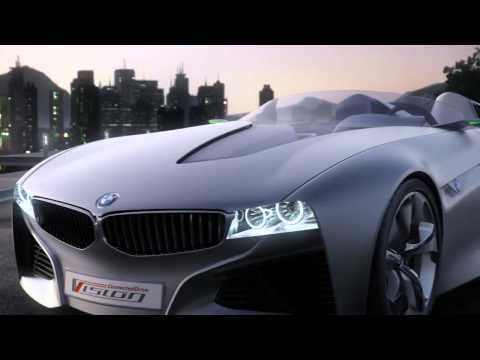 Watch the reveal of the BMW Vision ConnectedDrive. The vehicle will debut at the Geneva International Motor Show 2011. Get an iPad totally FREE! click …. freeipad00.blogspot.com (in US) & if your in the UK go here … http , not bad for free!